It's 2016! To start off the new year, here's a painting that I completed a while back. 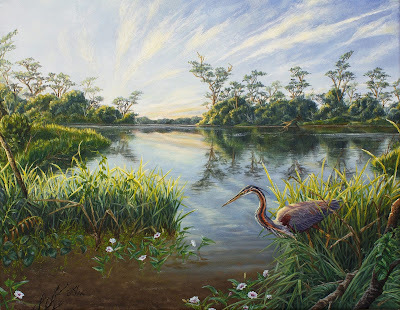 One of the larger works I've done, it shows a Purple Heron (Ardea purpurea) by the edge of a reservoir, waiting motionlessly for its prey while the day warms up around it. The heron has an unbreakable patience and focus; it's survival depends on it. When it hunts, everything balances on a single moment, an opportunity to strike. While the heron plays the waiting game, the sky is restless, with clouds stretching, curling and vanishing. A hunting heron will not and must not look around at the scenery that is full of life - but a full heron may. I took around one-and-a-half months to finish this one. To get a better idea on how to create the landscape, I visited some of the wetlands in the North of Singapore, which helped show me what types of plants to paint too. Anyway, there it is. Hope you like it! Pulau Ubin: An offshore island from Singapore and our last kampung. It's Singapore before all the tall buildings went up - natural, wild and rustic. 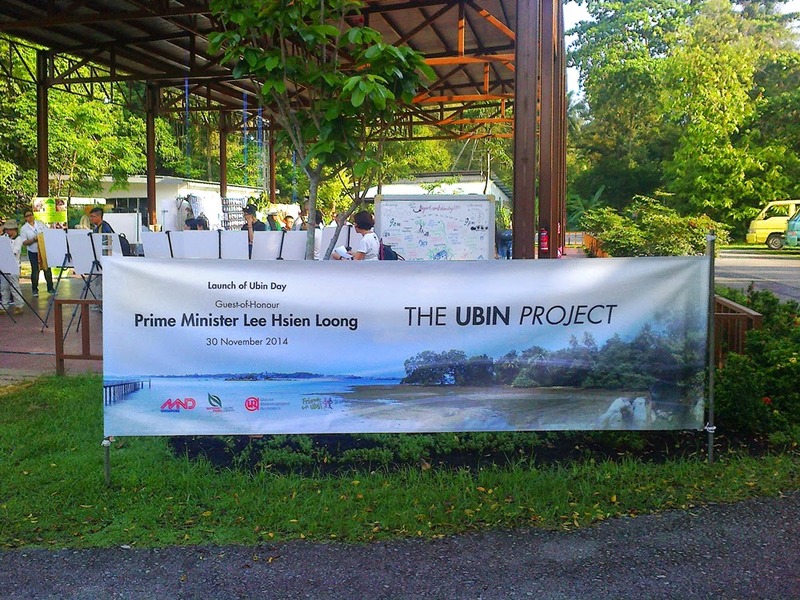 Last Sunday, we had a celebration of all things Ubin - organised by the amazing Grant Pereira and Ria Tan, Ubin Day 2014 saw a huge range of activities to bring the public closer to the heritage and biodiversity of the little island. 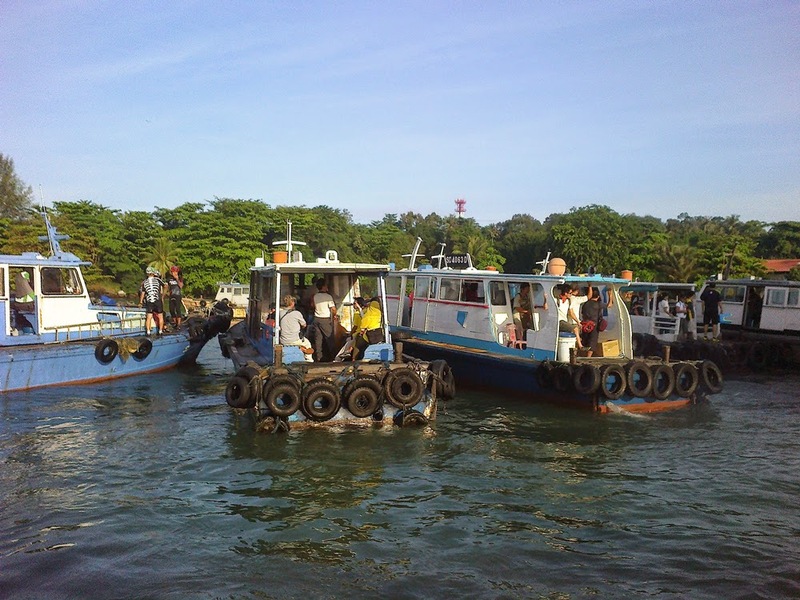 Here's something you don't often see on your way to Ubin, a traffic jam! ButterflyCircle was there to show some registered participants around Butterfly Hill and to teach them about butterflies. I was attached to a really wonderful group of students and their enthusiastic teacher, who were there to learn more in order to set up a butterfly garden. 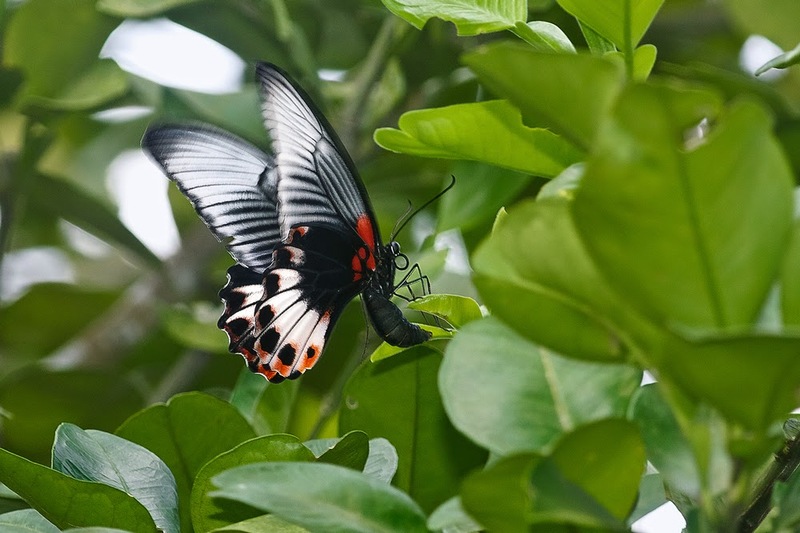 We saw some pretty cool things: a Mottled Emigrant came to lay eggs just in front of us, we found a number of uncommon butterflies and I got them to get right up close with the butterflies that were willing. One of the rarer species around was this form-agenor female of the Great Mormon. 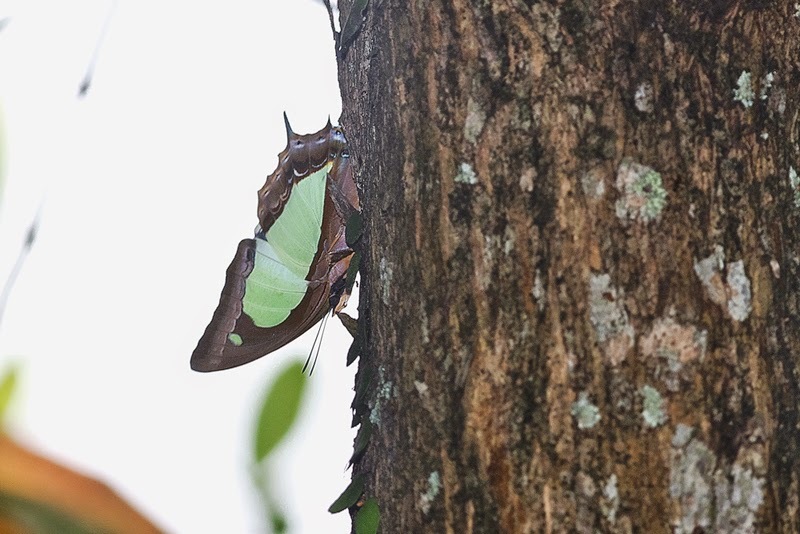 This stunning giant was laying eggs on the pomelo bush and caught everyone's attention. The great mormon is polymorphic, so the female occurs in many greatly differing forms, some of which have not been seen in years. Better still, my group got to see something extremely special - a rediscovery! A strikingly patterned butterfly was flitting incessantly around a tree trunk and I knew straight away that we had something new. And it was - a rediscovery for Singapore, the Malayan Nawab (polyura moori)! It has been suspected to still be extant here and now we have the proof. The excitement, however, didn't stop there. 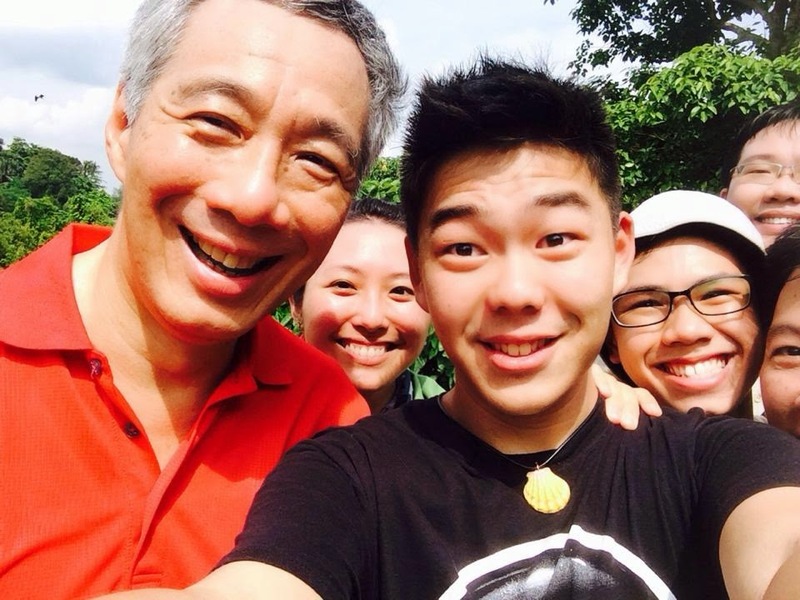 We were extremely honoured to have a different kind of visitor to the hill, The Prime Minister of Singapore. He - along with his troop of bodyguards, cameramen and the press - came to find out more about the hill and it's fluttering inhabitants. We took him around on a little tour and shared our knowledge of butterflies with him. What struck me was how willing he was to talk to us and hear our thoughts. 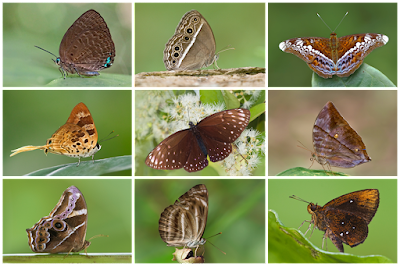 Here's me sharing some of the places I love to go for butterflies. 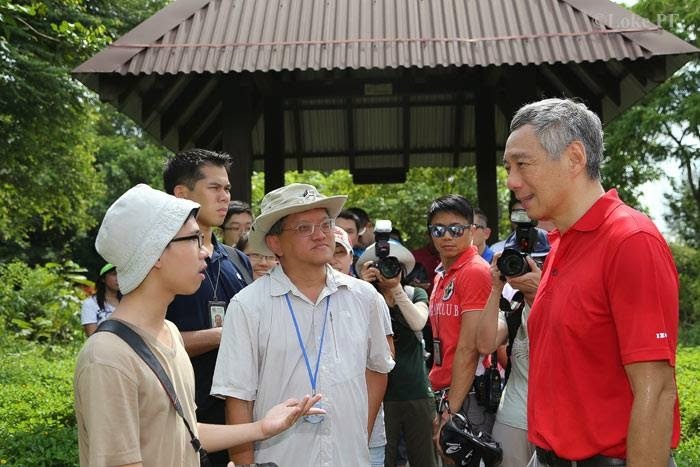 Prime Minister Lee Hsien Loong also announced at the opening of the event, several plans for Ubin which were mostly about preserving the rustic charm of Ubin and enhancing it. I think it is great that the government is getting involved in the conservation of natural places like Ubin. 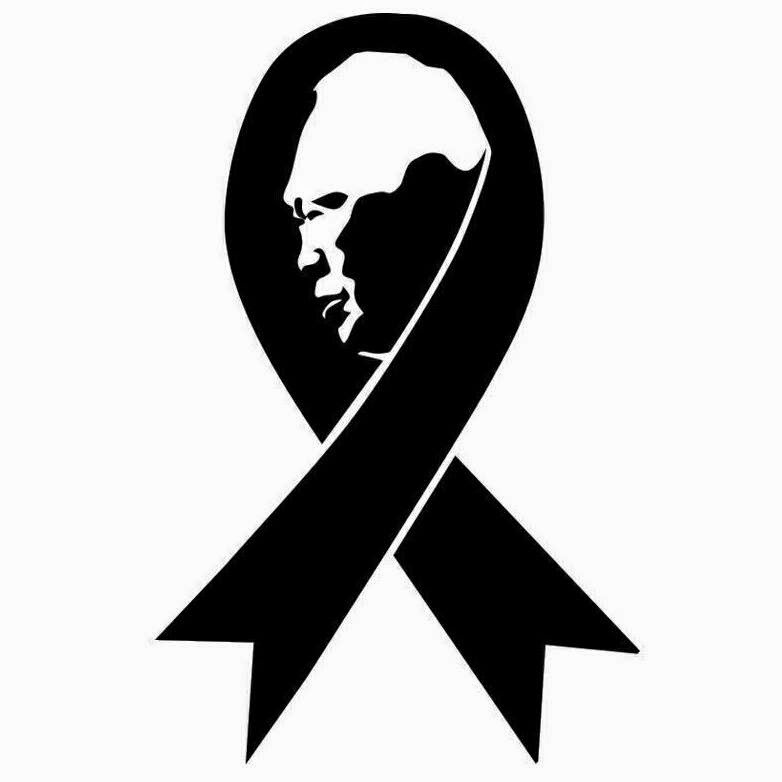 Hopefully, with events like Ubin Day, more people will understand and respect nature and maybe even get down to help in the race to conserve. I had an amazing time on Ubin Day, all thanks to Mr Khew for inviting me and of course, Mr Grant and Ria for their inexhaustible passion and energy. Here's to the wilderness!